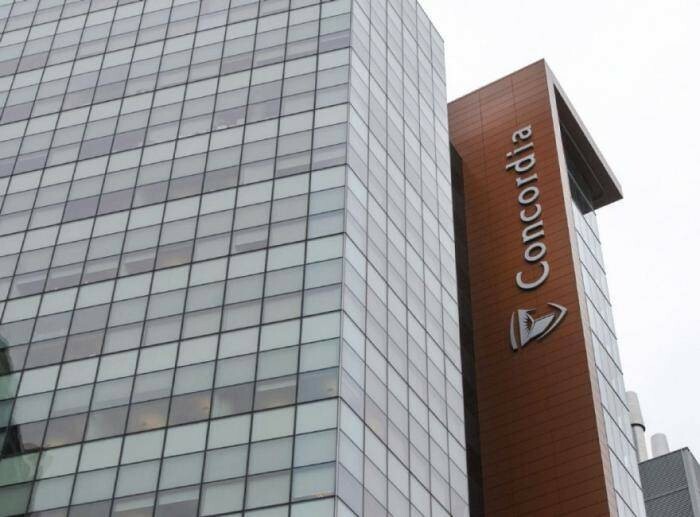 The Concordia University is a public comprehensive university located in Montreal, Quebec is offering the Canadian Entrance Bursary Scholarship program to applicants who wants to pursue an Undergraduate degree program at the Institution. Students admitted and registered in Bachelor's programs for Winter 2018 on the basis of CEGEP, Canadian High School of College or equivalent, are eligible to apply to be considered for Fall 2018. Application Process: To access the online application system, log on to your Student Center account and click on the "Apply for Bursaries or Scholarships" link on the left side. Once you are in the online applications section, choose "Aid Year 2019" and begin completing your Aid Declaration / Needs Analysis, and lastly the Entrance Bursary application itself. The online system will automatically save your application as you progress from one field to the next.